We can’t stop talking about coffee here at Rae’s Cafe, and we know most of you share our passion for this incredible beverage. 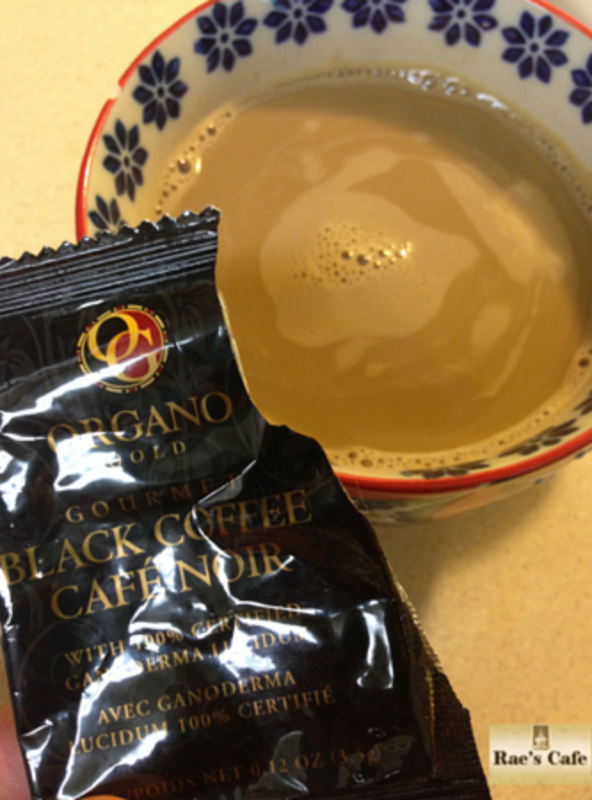 So here are a few more fun facts for you all to share with friends and acquaintances, over – as always – your favorite cup of Organo Gold. -It takes around 40 coffee beans to make one shot of espresso. Europeans love their coffee. -The top five coffee drinking countries in the world in 2012 were: 1. Finland 2. Norway 3. Iceland 4. Denmark 5. The Netherlands. -One third of all the world’s coffee is grown in Brazil. -The world record for coffee consumption is 82 cups in 7 hours — but we don’t recommend it! -In the US, the average American worker spends $20 a week on coffee. -America consumes around 400 million cups of coffee per day — that’s enough to fill 14.2 Statues of Liberty! Seattle has the most coffee shops per capita in the US, with 1,640, and ranks number one on the list of most caffeinated cities. -America spends an estimated $4 billion importing coffee each year — Hawaii is the only state that grows coffee commercially. This entry was posted in anti-aging, anti-oxidants, barista, beans, beauty, Beverages, black, Cafe, Coffee, crema, cuppa, Drinks, espresso, facts, fun, Gourmet, HWT, organic, raezcafe, Wellness and tagged anti-aging, anti-oxidants, barista, beans, beauty, beverages, black, cafe, coffee, crema, cuppa, drinks, espresso, facts, fun, gourmet, HWT, organic, raezcafe, wellness. Bookmark the permalink. Great fun facts, thank you. I would never have guessed that the top coffee drinking countries in the world were Finland, Norway, Iceland, Denmark and the Netherlands. Interesting post.